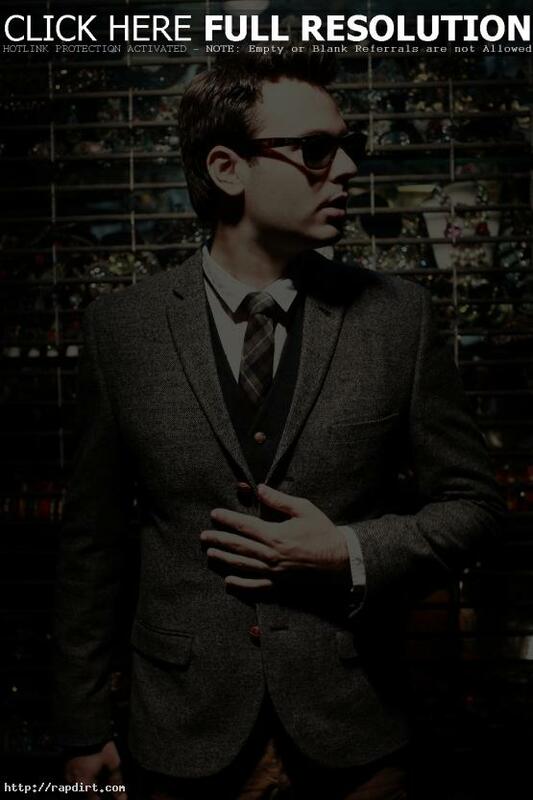 itsbongoboy.com caught up with Outasight recently. The Yonkers native talked about his smash hit ‘Tonight Is The Night’, growing up in New York, his musical evolution, dealing with fame, and what he’s working on now. I grew up in the Burbs. Yonkers is actually a pretty big city, so I’m from a little bit more of a suburban area, but it’s also extremely close to New York City, so when it came to do music, especially in high school and moving forward from there, you had to come up to New York City. As a teenager, I just liked to rap. I liked to sing and be in bands… Always into performing. It took me a while to get in the studio and start making songs and get better at that. I think it comes down to if I asked you who you were in 2008 and who you are now, there’s probably two different people. I think we all continue to change and grow. It’s amazing. It’s surreal and it’s something that I’m learning about everyday. I had Pepsi come holler and want to use a song of mine in a commercial, and being able to perform in ‘X Factor’ was like this is a whole other level that I had to get accustomed to. No, we don’t, because I’d never written a hit yet. We were in the studio making it and we were just having fun… We just wanted to make a party record and we had it for a couple of months. We felt good about the song but we didn’t think this was the song that was gonna change everything. But then my management went in talks with Pepsi and Pepsi wanted to use that particular song and the rest is kind of history in the making. I’m always working. I’m working on an album constantly. It will be out next year.